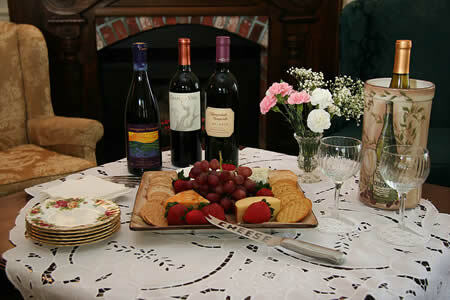 The Amador Wine Country is home to Amador Inns – a collection of diverse and highly esteemed bed and breakfasts. 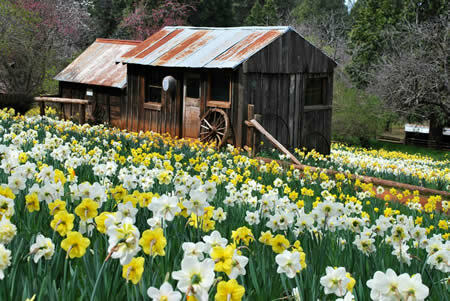 This California Gold Country lodging association is best known for excellence in accommodations, cuisine and guest services. 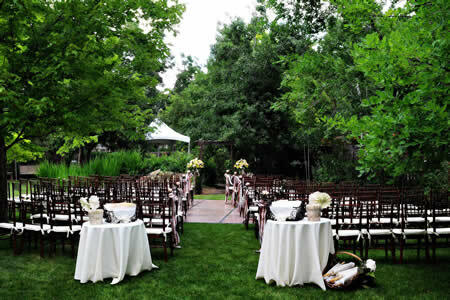 Amador Wine Country Inns are ideal for leisure and romantic travel, wine touring, gold country vacations, honeymoons, small weddings, business conferences, family travel, retreats and reunions. 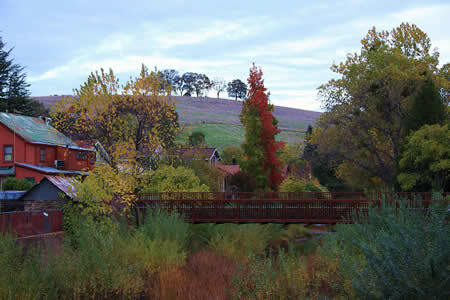 Some Sutter Creek and Amador City inns are pet-friendly. 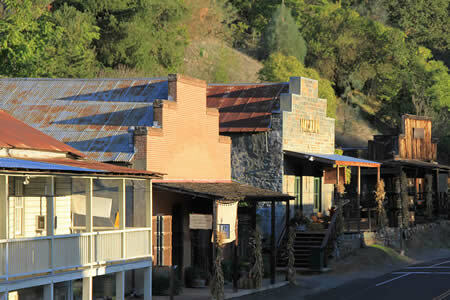 The California Gold Country towns of Amador City, Sutter Creek and Plymouth are the settings for these B&B Inns. 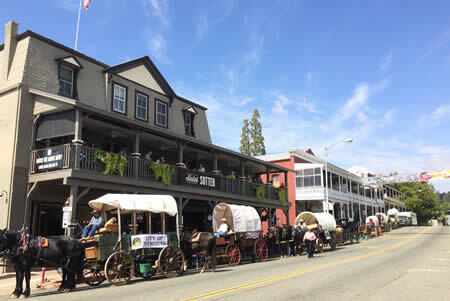 These same little hamlets offer: 40-plus Amador Vintner Wineries; California Gold Rush Historic Points; Museums; Antique Shopping; Gold Panning; Craft Fairs; Music and Wine Festivals; Outdoor Sports; Art Galleries; Live Theater; Golfing; Hiking and Skiing. The Amador Inns innkeepers provide concierge services for each guest, ensuring that your Amador Wine Country stay is the best possible. 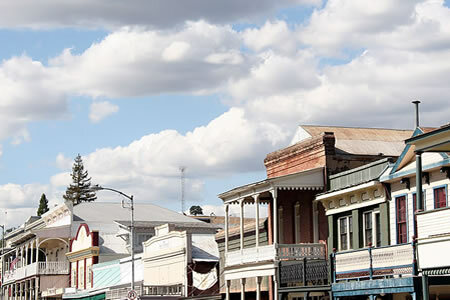 Your hosts can provide suggestions for dining, shopping, sight seeing and touring Amador County’s popular wineries. 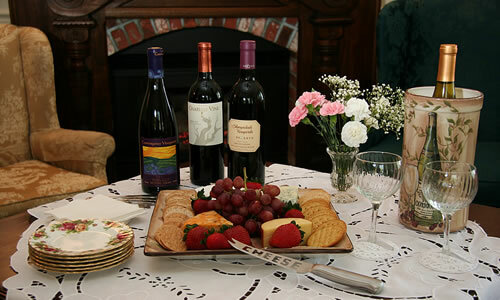 Many of the Shenandoah Valley wineries, as well as the Sutter Creek, Plymouth, and Amador City winery storefronts offer wine tasting. Within this Amador Wine Country Lodging travel guide (www.amadorinns.com), you can read about each of the bed and breakfast inns and click through to their website. You may want to search for availability or a special offer. 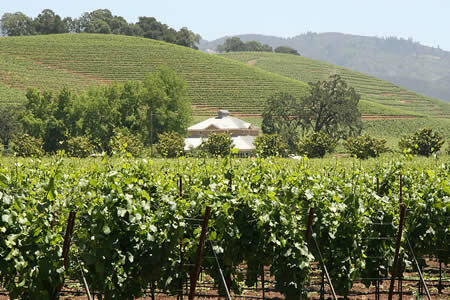 There are a host of Amador Wine Country activities to be enjoyed. Interested in a specific location? 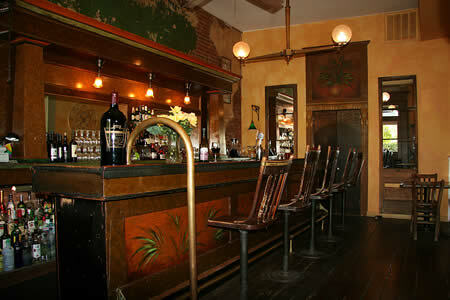 Visit our “map & contact” page to select an inn by location.